ANDY JENKINS booked his place at the Ladbrokes UK Open by winning through a Riley’s Qualifier in South Benfleet at the weekend. 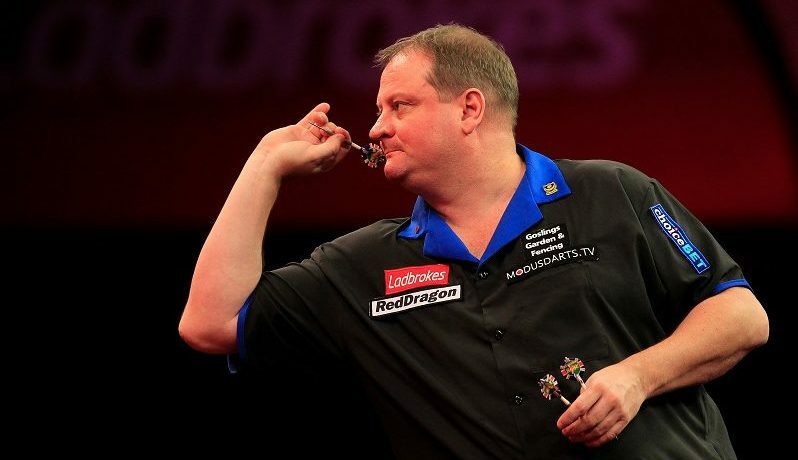 Jenkins, who reached the semi-finals in 2004, will compete in Minehead alongside the PDC’s 128 Tour Card holders and amateur qualifiers next month. The former World Championship semi-finalist defeated former Players Champion Kevin Painter in the final too earn a spot in the prestigious tournament. The Ladbrokes UK Open will take place between 1-3 March 2019 and will be shown live on ITV4.